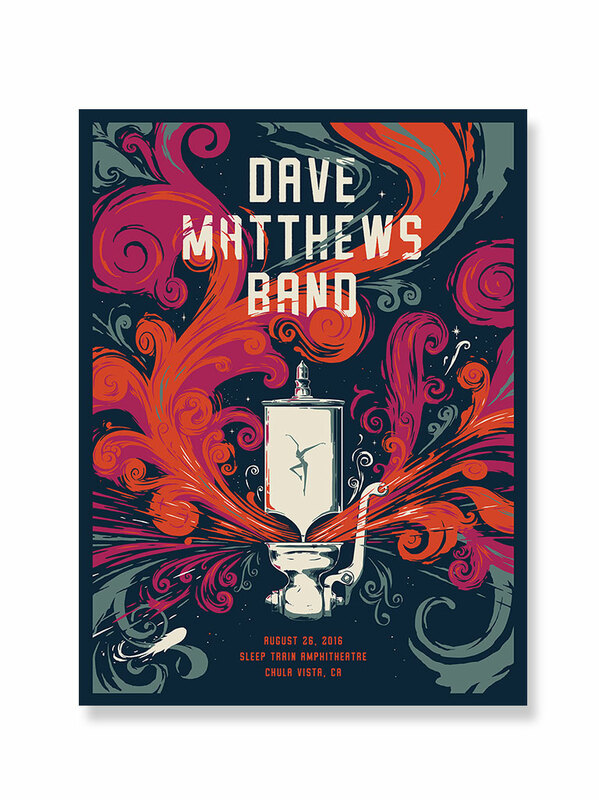 8.27.2000 Meadows Music Theatre, Hartford, CT is the third volume in the DMB Live Trax series. This was the third show in a three-night stand at the Meadows, a show that many fans have listed in their top 5 due to the choice set list and the energy with which the songs were played that summer evening. This release is available as a CD or digital download in MP3 or FLAC format. The show began with an explosive Dancing Nancies, the first time since 1997 that Dancing Nancies was played as the opener. An almost twenty-minute version of Seek Up built the energy at the show before a perfect transition to Linus and Lucy/Pantala Naga Pampa, which led into a rapturous Rapunzel. The sweet melody of I’ll Back You Up came next, surprising the audience and giving them a first chance to catch a breath since the show started. The energy in the venue climbed again as new song Busted Stuff was played followed by Recently. New songs, Raven, Grey Street, a tremendous version of Bartender and Grace is Gone made the rare set list even more diverse. Another surprise, Daniel Lanois’ beautifully written, The Maker was played flawlessly that evening. Carter’s drum solo and Dave’s performance during Say Goodbye brought everyone to their feet. The band jammed JTR next followed by a direct intro into Ants Marching. DMB finally ended a monumental show with a combination of rare songs as encores: The Stone and Drive In, Drive Out. Great track selection and energy from the concert. 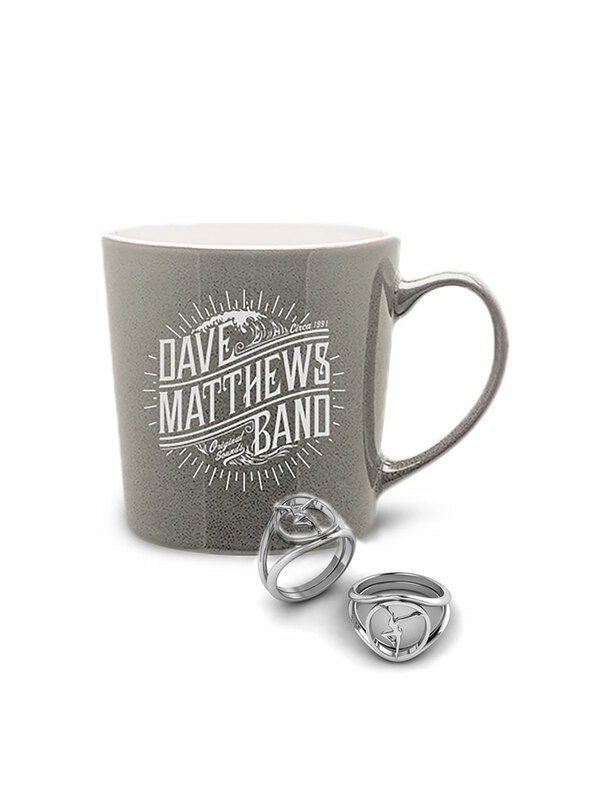 The best I've heard from DMB. Seek Up is the best rendition I've heard and one of my top songs from DMB, as with Dancing Nancies. The Maker, as mentioned before, is flawless, gorgeous song that will makes you wonder if Dave does have more faith than you'd think! I'll Back You Up, is another rare track, that is a beautiful love song. Bartender is amazing as always! You even get a few of songs from the unreleased yet highly circulated bootleg "Lilywhite Sessions album", those are JTR and Raven. However, Raven is different lyrically, not quite as good as the original Raven (on Lillywhite Sess.). 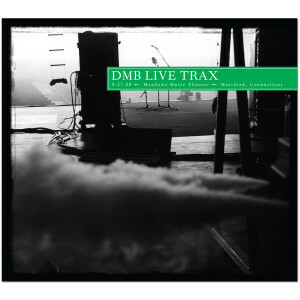 This is my only beef with the "Live Trax volume 3" album. The best rendition of Grace is Gone is here, with some great acoustics. "Ants" is as good as ever and Rapunzel is better performed live. 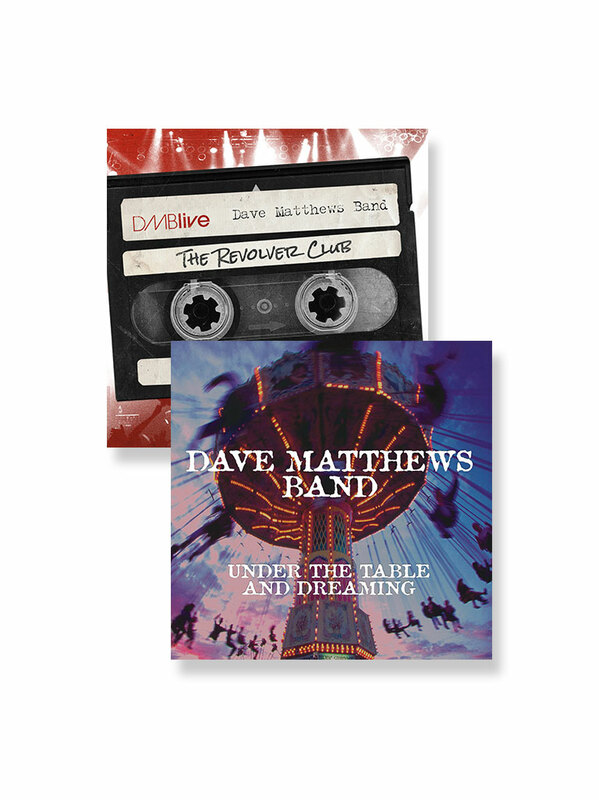 IMO this is the best compilation from DMB, especially considering the rare gems on this CD, it is performed IMO at the very peak of their career in 2000 just after Lillywhite Sessions and before the over-produced"Everyday" hit store shelves and before the irreplaceable LeRoi Moore passed. You will not be disappointed! I saw this show and it rocked! This CD really does it justice. This live show is jam packed full of rare live tracks. Raven, Busted Stuff, The Maker, I'll Back You Up, etc. A great change of pace from most of the available live stuff. 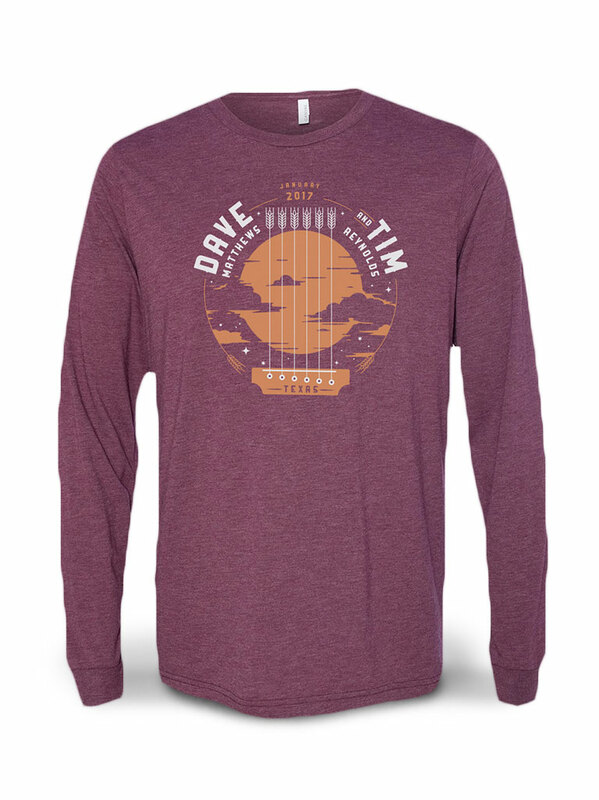 I guess you can't really go wrong with any DMB set list, but this one is a must have! I was actually able to buy this cd from a second hand store in Nash'Vegas TN the day after the July show in 2006. Seek Up>Linus & Lucy, I'll Back You Up And Raven (which has Dave soothing you with a great spin on the lyrics). On the second cd that starts out with The Maker, Gray Street, Grace is Gone, Say Goodbye, Bartender, and JTR, which has that awsome flow that only the DMB Band can put together. A must have for any fan.